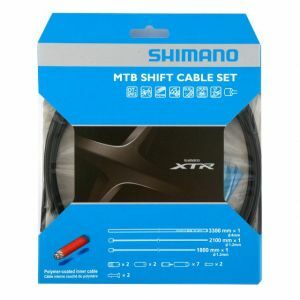 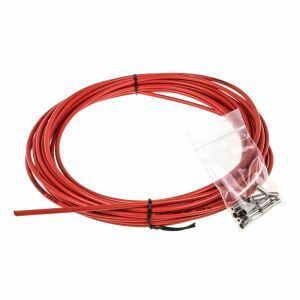 Jagwire LEX-SL Derailleur Housing w/ L3 liner, 4mm, Red, 25ft. 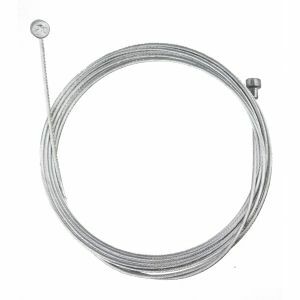 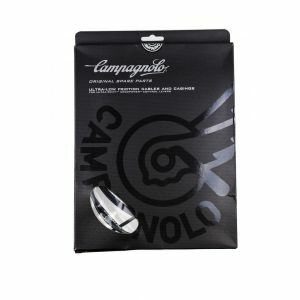 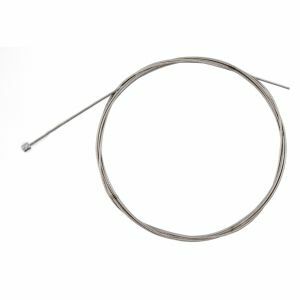 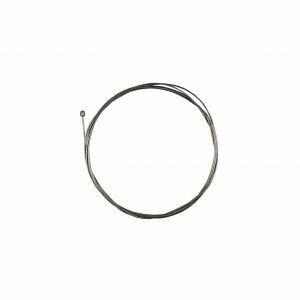 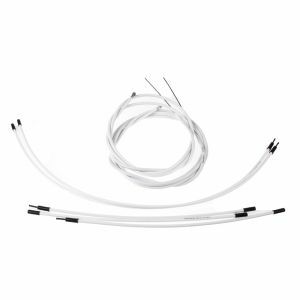 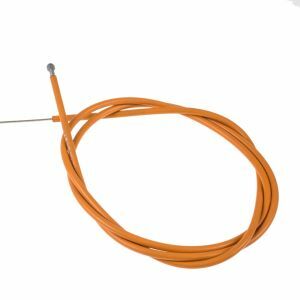 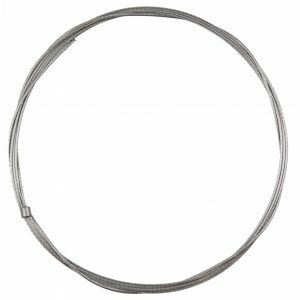 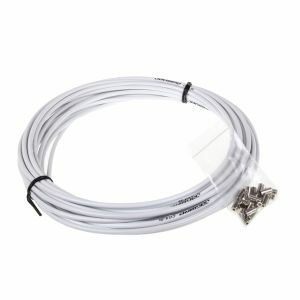 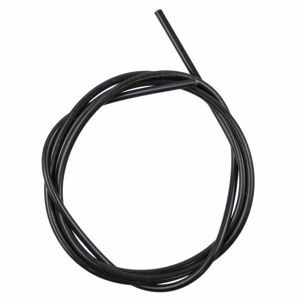 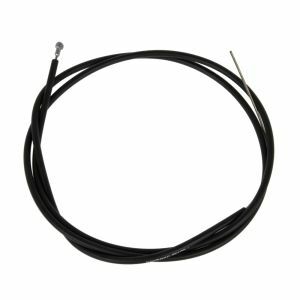 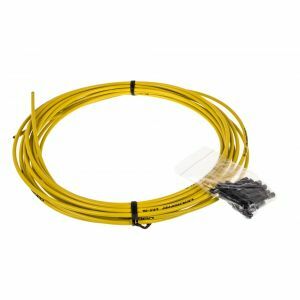 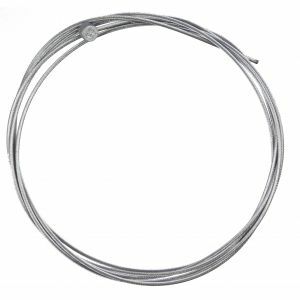 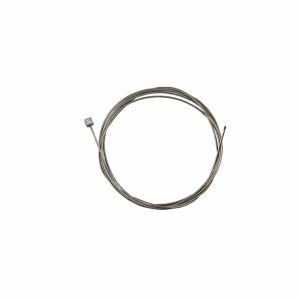 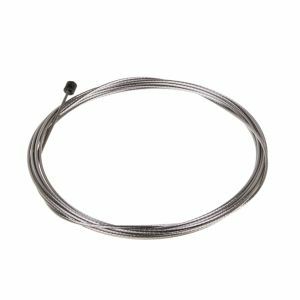 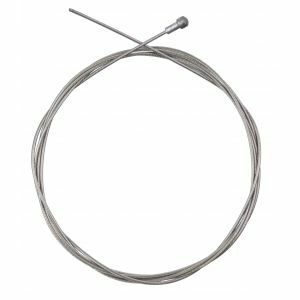 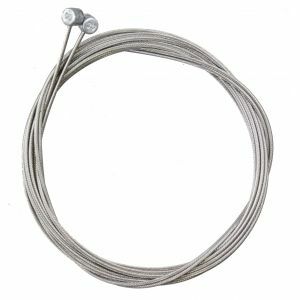 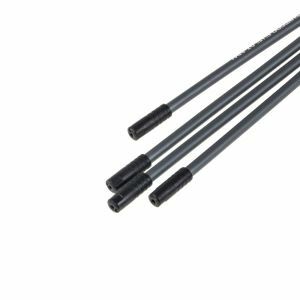 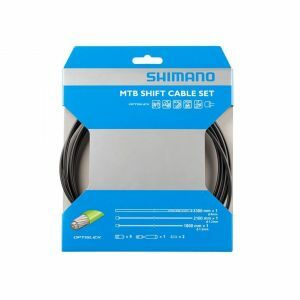 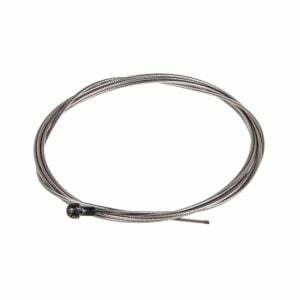 Jagwire CGX-SL Brake Cable Housing w/ L3 liner White, 5mm, 25ft. 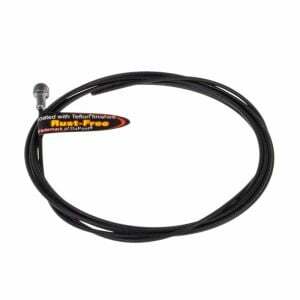 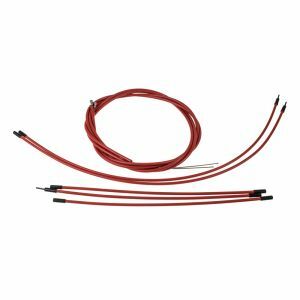 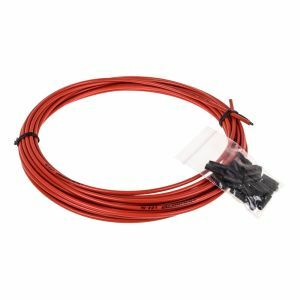 Jagwire CGX-SL Brake Housing w/ L3 liner Red, 5mm, 32 ft.